Good evening friends! I hope you are enjoying this beautiful first day of Spring. In Oklahoma, this past week was the majority of schools’ Spring Break vacation. Being that my dad and sister work and I am no longer in school “Spring Break” means nothing to us. However- last year, we headed off the Sunday of break to a local hot-spot called Pops. Pops is a landmark stop on the famous Route 66! As packed a lunch and drove up there to score some yummy shakes and random pop. Pops is known for having over 700 different kinds of pop from Ranch flavored soda to good ole root beer. This year we decided to make it a tradition. 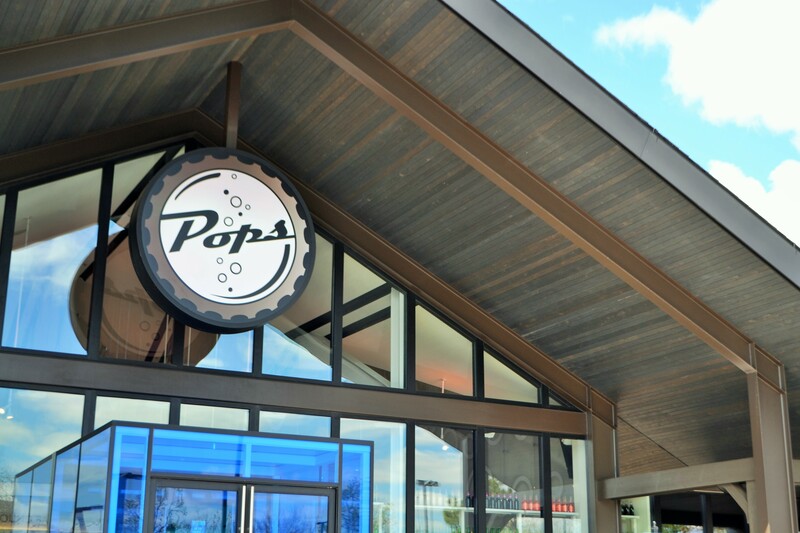 We went up to a new location of Pops that has recently opened to spend the day as a family. My family enjoyed each others company and some yummy burgers. I have always enjoyed spending time with my family. We are extremely close and we honestly love doing anything together. I forget how much fun it is just to head off to a place we’ve never been in our city. I thought I would share a few of my favorite shots of the day. Don’t forget to hold your family close and spend time with them! 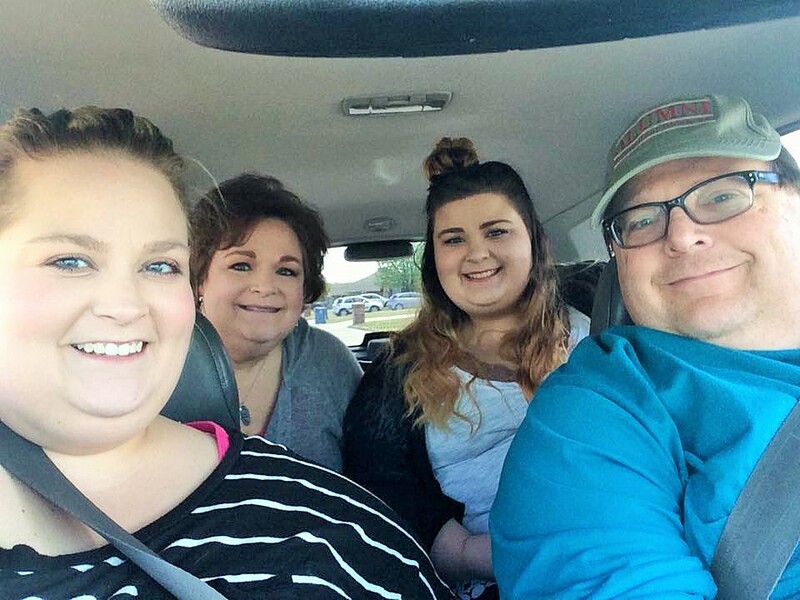 Do you and your family do anything fun? Give me some ideas! 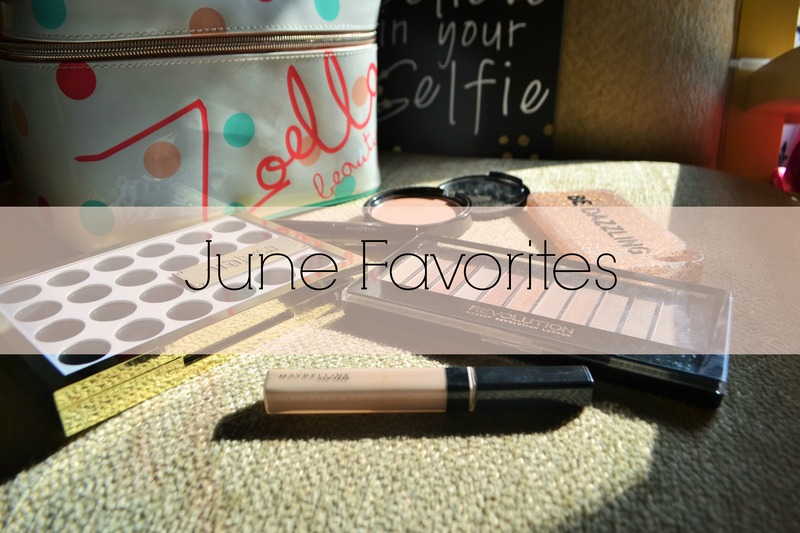 Be back tomorrow for an exciting Makeup Monday post!